Congratulations to ALL purchases in stages 3 & 4 whose land has now settled, with 7 lots already starting construction! Stages 5 & 6 installation has begun with heavy construction machinery on-site, whilst the new truck access point has now been completed and 70% of The Green’s water and sewerage is now installed. We are currently waiting on approval from council for The Green’s final land release – Stages 7 & 8. We hope to have further information to potential buyers as soon as possible. 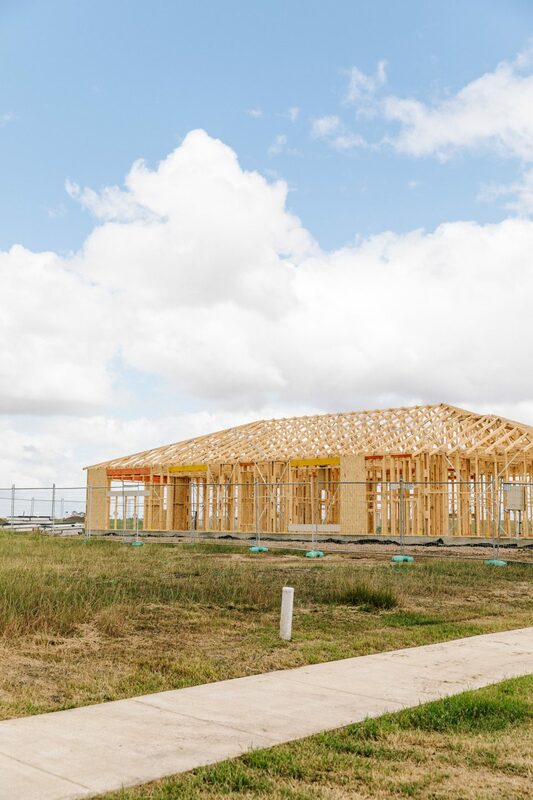 If you or anyone you know is interested in large, lifestyle allotments of approximately 2000sqm, contact The Green on 1300 THE GREEN to receive pre-release updates.